"On behalf of my brother bishops in the United States, I welcome the statement of October 6 from the Holy See which outlines additional steps Pope Francis is taking to ensure the faithful are protected from the evil of sexual assault. 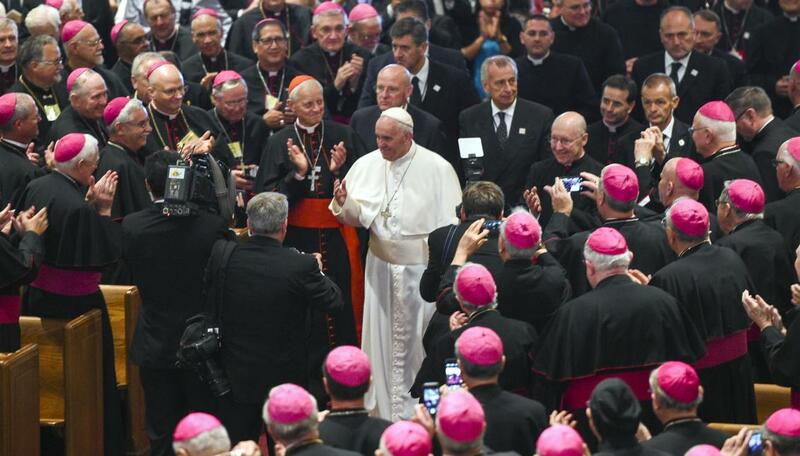 The Holy Father's 'pressing invitation to unite forces to fight the grave scourge of abuse within the Church and beyond' has been and will continue to be diligently accepted by the bishops of the United States. "The bishops of the United States offer our prayers and solidarity for the Holy Father. We urge all in the Church, particularly the bishops, to reaffirm our communion with Pope Francis who is the visible guarantor of the communion of the Catholic church. We unite in prayer and service with His Holiness as he leads the Church to meet our brothers and sisters in their suffering. With a pastor's heart, the Holy Father calls us to a path of healing."